No word of a lie I'm writing this whilst eating a twix bar. Hence why I'm writing this. I'm hoping it'll give me a bit more motivation to be good. I'm constantly in a hurry, in a hurry for the train, in a hurry for a meeting, a hurry to meet my boyfriend. And I'm almost constantly peckish. I'm a big snacker. So I tend to pick up some processed rubbish in an aid to fill whatever hole there is. and forgot to prepare my lunch last night, therefore ended up picking up my lunch in a hurry. Today's lovely lunch consists of a packet of crisps, a twix bar (RIP - couldn't wait), microwavable chips, and a galaxy biscuit bar. Nutritious. 1. Wake up earlier - Make a cup of tea and have a nice breakfast. 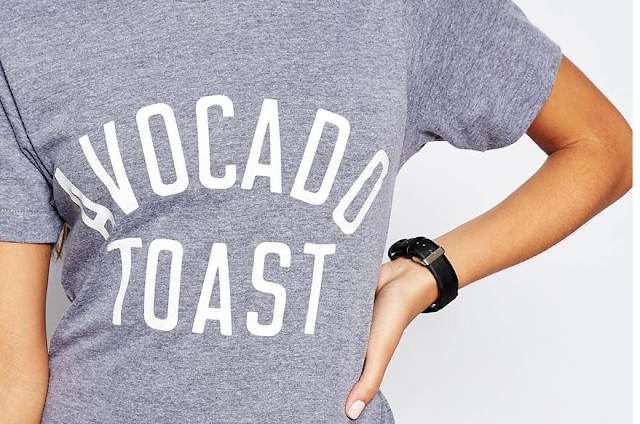 I like avocado on toast and egg on toast. It'll take 20mins max. Wake up 30 mins earlier, go to bed 30 mins earlier. It's not like I'm losing sleep. 2. Buy nice food from the supermarket before - Although fruit and veg is so expensive, it's cheaper than a meal deal. At my old job I used buy salad from the supermarket. I'd use the fridge, plates and forks because they were nice. The facilities at my current job are to put it plainly - gross. Therefore I don't prepare food here, so I need to do it at home. 3. Exercise like I did - For my heart's sake. I used to swim, run and horse ride all the time. Now I walk from the station to walk. I would like to be more toned, but I need to look after my insides too by keeping a strong heart. Also endorphins. I could do with more happy hormones! My boyfriend has always done weights at home, but now he goes to the gym for the machines and equipment, maybe beg to join him? 4. Olive oil it to death - I like olive oil on salad, it makes it tastier. And bread. I used to have a bottle of Olive Oil and a bottle of balsamic glaze on my old work desk. I need to do it the same at my current job. 5. Try out vitamins - Omega 3 for the heart? Vitamin B for Energy?